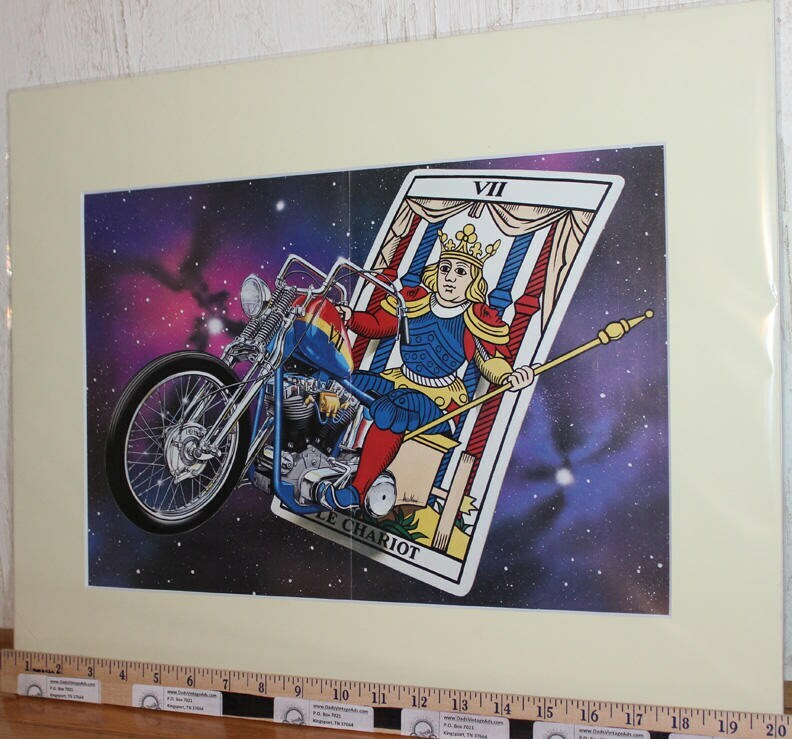 This collection of David Mann's art provides ample evidence that playing cards and the figures thereon hold a special place in the imagery and symbols he uses most frequently. 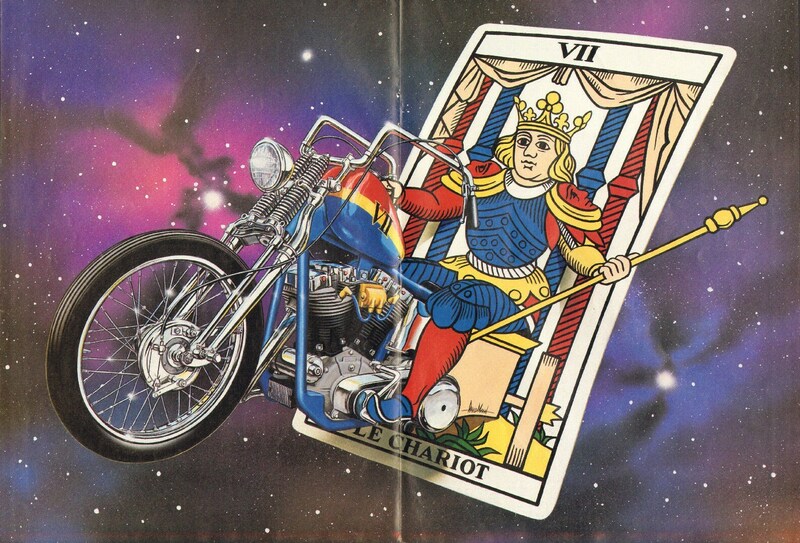 Here we witness the moment of regal transformation into three-dimensional reality from the utterly flat surface of a Tarot card. By the way, Dave's interest in playing cards and the mystique surrounding them is not only demonstrated by his frequent use of cards as figures or symbols, but also by the fact that he is an enthusiastic collector of playing cards, especially antique decks.